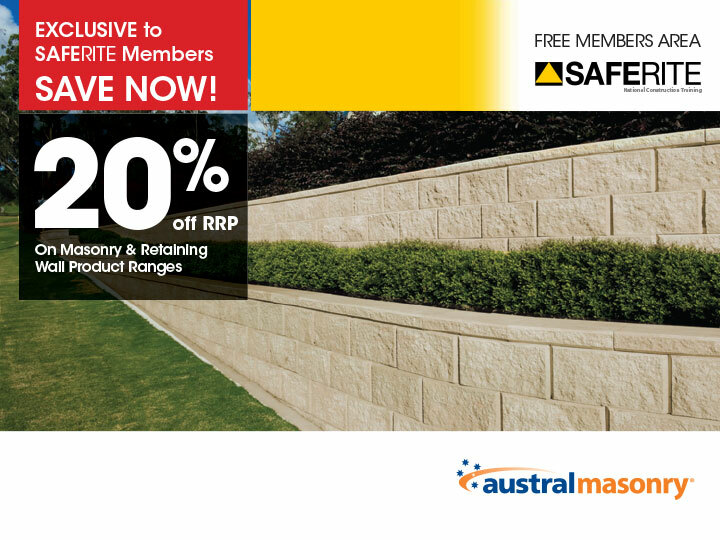 SAFE RITE is Australia’s leading building and construction training provider since 2006. We offer NSW owner builders the latest and most comprehensive e-learning technology to help our clients complete their online Owner Builder course and online White Card course quickly and efficiently. With almost 30 years of experience in construction and safety, SAFE RITE has successfully trained over 15,000 students. Our clients range from multinational corporations, large and small businesses to state and federal government departments, SAFE RITE has earned the reputation for excellence and quality. Our online Owner Builder Course and online White Card course meet ASQA, WorkCover NSW and NSW Fair Trading requirements. As well as getting the leading online Owner Builder course and online White Card course in Australia, SAFE RITE also offers its Owner Builder clients access to our FREE Owner Builder Members Area. Inside you will find $10,000’s of potential savings on 100's of individual items all discounted for our members. 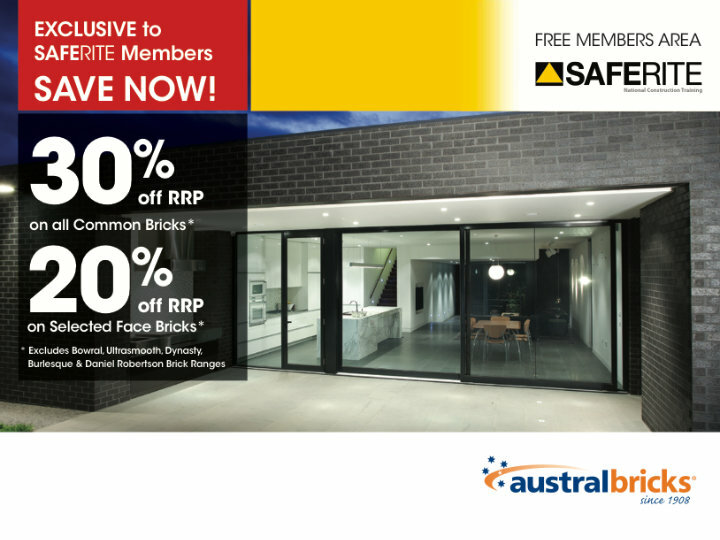 SAFE RITE is the ONLY owner builder course provider in Australia with the network in place to offer our owner builder members these EXCLUSIVE savings. The BIGGEST Range of Products - The BIGGEST SAVINGS - GUARANTEED. Save $100's on all you insurance - Tailored polices to suit your individual needs. Owner Builder Insurance - Trade Insurance - Public Liability Insurance - Construction Contract Works - Business & Office Insurance - Professional Indemnity Insurance - Home Removal Transit Insurance - Home Warranty Insurance and Workers Compensation. SAFE RITE offers its Owner Builder Members access to over 600 FREE and over1000 subscription Do-It-Yourself and Build Your Own Home Videos. Every aspect of your project is covered. From the more complex elements of home building to simple DIY tasks. From beggining to end - all avaialble in our FREE SAFE RITE Owner Builder Members Area. Get your FREE Owner Builder Project Management e-Kit with SAFE RITE and use the tools needed to manage your project like a professional. With e-calculators, a 20 page e-diary, bar chart, and the most popular cash flow monitor in the owner builder market, you can rest assured every aspect of your development can be recorded, monitored and costed. FREE for SAFE RITE Owner Builder Members. 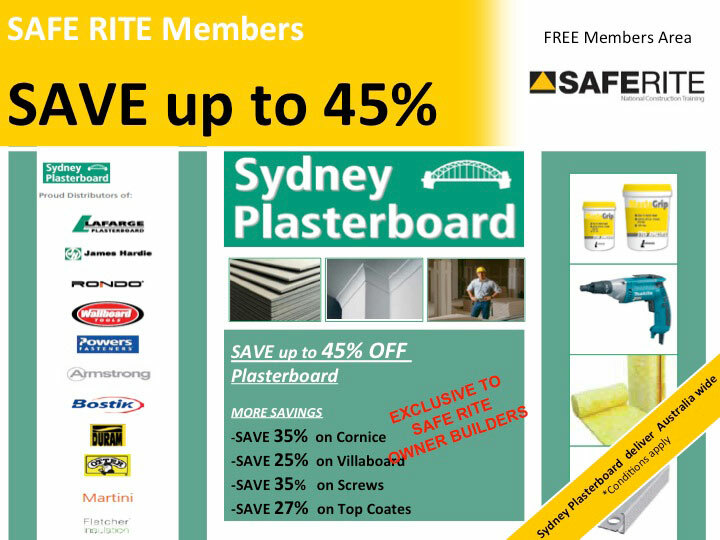 As the Owner Builder industry leader, SAFE RITE has now developed the LARGEST Owner Builder trades and services directory in Australia. With over 400 catagories and more than 117,000 listings in over 4,800 suburbs and regions in NSW and A.C.T., everything you need to build your owner builder project is literally at your finger tips. 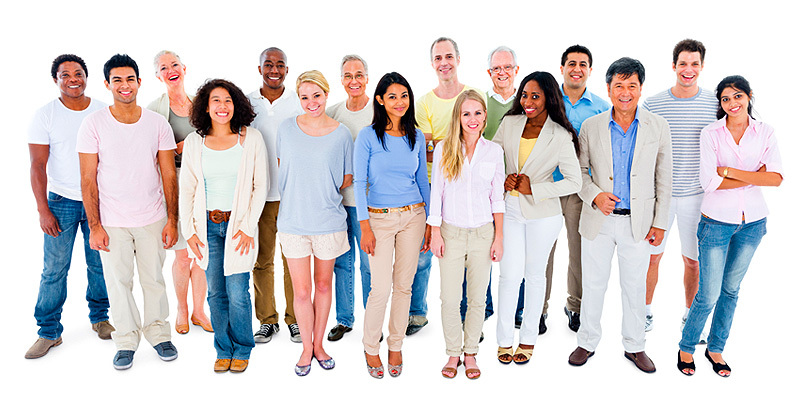 Access to Australia's LARGEST Owner Directory is your FREE when your order your Owner Builder Course. 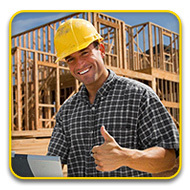 SAFE RITE has also developed Australia's ONLY safety Management Plan for Owner Builders. Required by anyone doing construction work worth more than $250,000 – including owner builder projects. 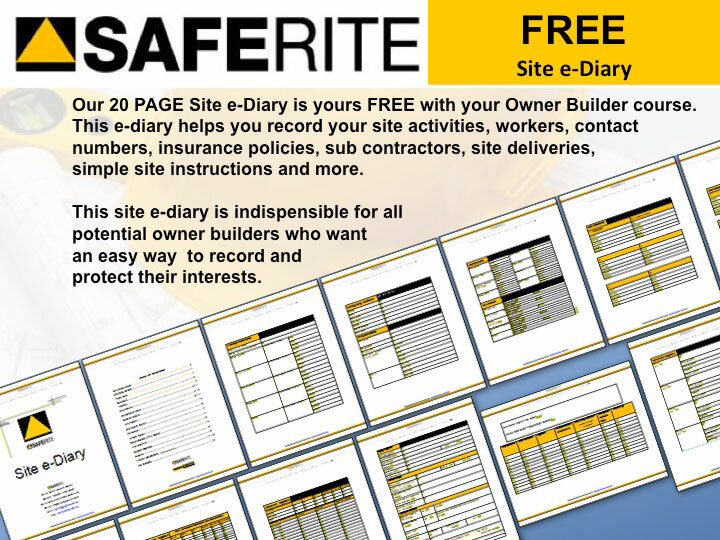 This ready-to-use 89 page document adheres to the strict guidelines set out by national legislation, so that you can rest assured your project policy is set out correctly.This document is offered EXCLUSIVELY to SAFE RITE Owner Builder Members. For the very first time ever in Australia, SAFE RITE has created an online pre-programmed Safe Work Method Statement (SWMS) Generator for the owner builder industry. This innovative and easy to use feature helps you create a legally required SWMS in minutes without any fuss or stress. With all your hazards, control measures, laws, codes of practices, plant and equipment and training all programmed, all you need to do is enter your site / job details and click your drop down bars - it is that easy. This SWMS Generator is FREE and offered EXCLUSIVLY to SAFE RITE Owner Builder Members. NSW Owner Builder Course & White Card Now in 5 Languages. For the first time EVER in Australia, the OFFICIAL NSW Owner Builder Course (91509NSW) and the Work Safely in the Construciton Industry White Card (CPCCOHS1001A) have now been translated into 5 languages with more in development. As the industry leader and innovator, SAFE RITE has pioneered new fields of education and training in its commitment and service to our clients.